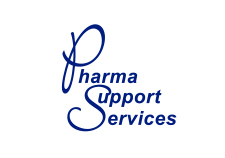 As a specialized service provider Pharma Support Services is created to find answers to your regulatory queries and help your pharma business achieve compliance with the local requirements on the Bulgarian and Romanian markets. Taking care of all aspects from dossier evaluation through regulatory approval to post authorisation support we are ready to provide our expertise at every step you need it. Once on the market you take care of selling your product, we take care of its regulatory compliance and safety concerns. 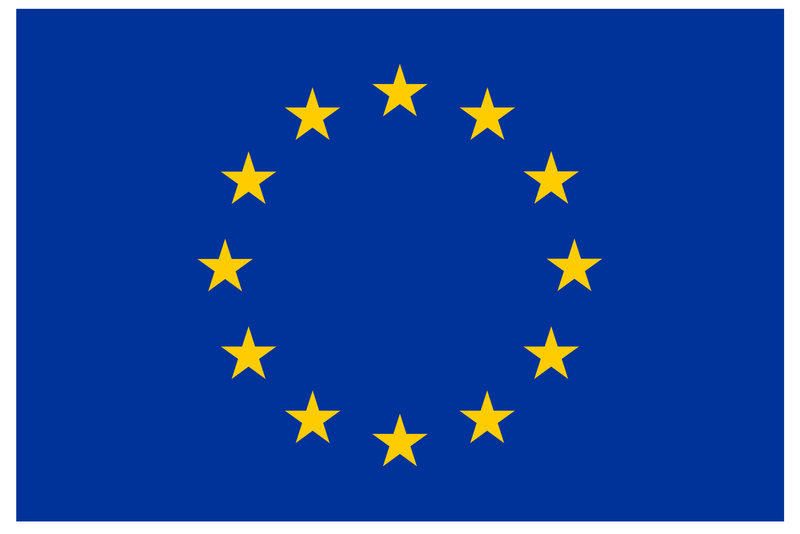 Regulatory affairs for medicinal products and medical devices, pharmacovigilance and materiovigilance as well as consultation on reimbursement possibilities.